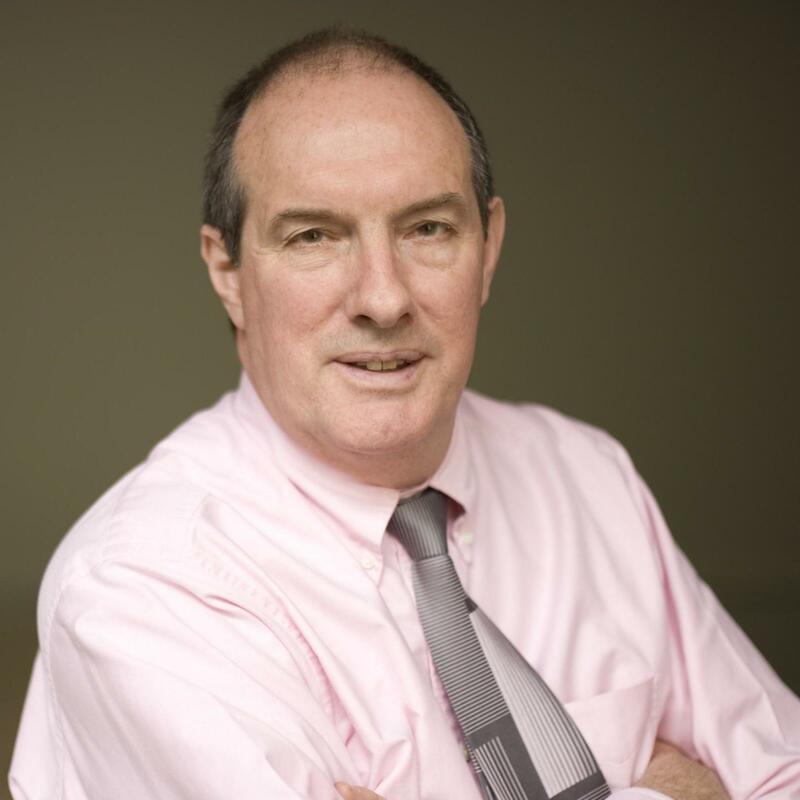 Former editor-in-chief of the Observer, Will Hutton remains a regular contributor to the national media and is also the author of a number of bestselling books on economics, including How Good We Can Be and The State We’re In. He is currently chairing the Independent Commission on Fees, which investigates the long-term impacts of UK student fees on access to higher education, and open innovation hub the Big Innovation Centre. He has been Principal of Hertford College, Oxford since 2011.